The Lodge on the Trail near Purdue offers the privacy and lifestyle you deserve in an off-campus student community. 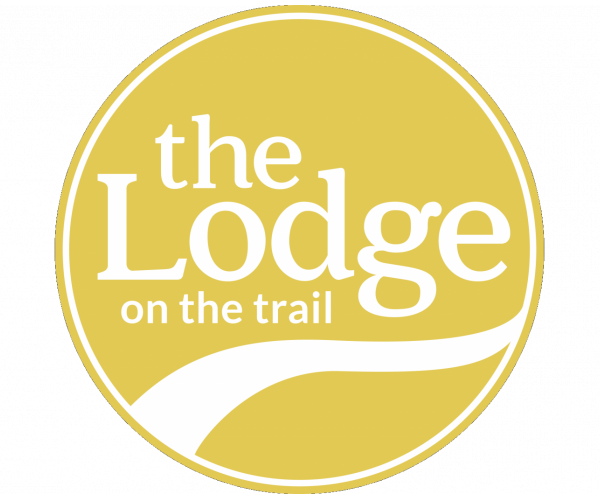 The Lodge On The Trail in West Lafayette, Indiana is conveniently located near the Purdue University campus, and is a main stop for the CityBus Route. The Lodge offers 2 and 3 bedroom apartments with individual suites that include a private bedroom and attached bath. Our fully furnished units also include a full-sized washer and dryer. Take a tour and see why you should Lodge With Us!